If you’ve identified a business opportunity and want to successfully launch your project, here are some ideas to set you on the right track. The Bit-by-Bit Launch: An established company has past data to rely on when planning their future course of action. However, as you decide to launch your own business, you do not have a huge amount of past data to rely on. This means that the best approach for you is to start small and test and refine your product, service or solution as you go along. For example, if you are planning to offer a software solution, then you may start with offering a small aspect of your overall solution and then expand as you go along. This approach relies on offering only a minimum number of features at the point of launch and then adding features based on customer feedback. The product that you offer initially is called the Minimum Viable Product (MVP) and this product is refined to meet your customer’s specific needs. This approach allows you to refine your product, service or solution very quickly in response to the feedback you obtain from the marketplace. You add features to your core offering based on what people are willing to pay for and not just what they claim to like. In this way, you selectively add features to optimize your product offering for maximum impact on the bottom-line. 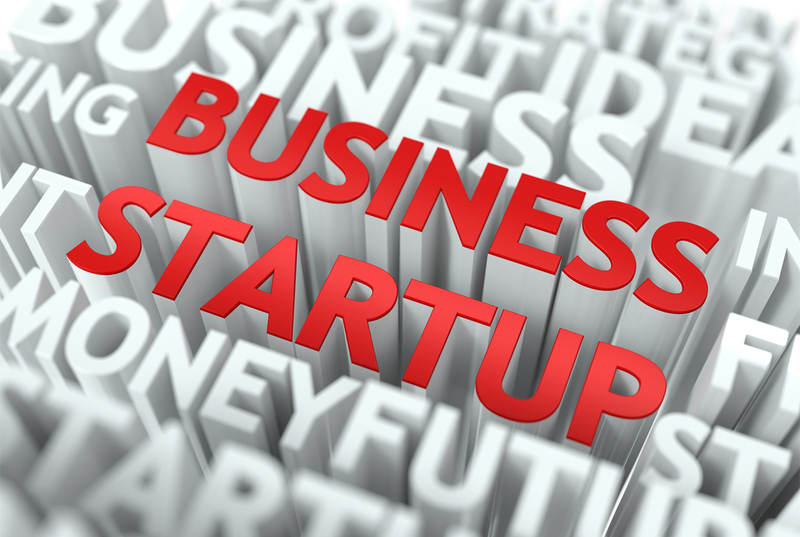 By using this approach, you are also able to reduce the risk and uncertainty associated with launching your start-up venture. The Wizard-of-Oz: This approach suggests that instead of trying to perfect your systems first, you launch your business with speed. You provide the user with a perfect experience and scramble back-office to deliver this experience. The end user has no idea of the chaotic nature of your back-office. The advantage of this approach is that it tests the market for your product. If you wait to perfect your systems before you launch, your competitor might move in and you lose your first movers advantage. Optimizing your Marketing Budget: As you begin to market your newly launched product, service or solution, it is important to track which marketing sources get you the most productive leads. Call tracking reports allow you to determine what marketing sources generate convertible leads and what don’t. Armed with this information, you can then allocate your marketing budget optimally to the high return marketing channels. Further, with keyword analysis, you can determine exactly which keywords appeal to your audience and tailor make your ads for each market segment that you are targeting. You could even use call recordings to listen to your customer (with permission) and determine exactly what product feature she values most. This helps refine your newly launched product, service or solution to match your buyer’s exact preference. Hence, you are able to build a brand loyal customer base right from the time you start your business. Getting a Mentor: As you launch the business you are passionate about, your spirits are high and you are full of motivational energy. However, with time, there may be a tendency for this passion to succumb to the many obstacles that you encounter. In order to keep your momentum, it is a good idea to find a strategic mentor who is trusted by you and an expert in the field. The mentor should be someone who can provide you with sincere, objective advice and guidance when you need it. Hiring the Right Team: The long-term success of your business venture depends on the team you hire. Choosing the right partners who have the relevant expertise and are in tune with your intended vision and goals is critical to long-term business success. Diversity in the team ensures that your company remains creative and continues to generate new business ideas for continued market growth. A very interesting model talks about balancing the three ‘R’s of people management when building a Start-Up team. These are Relationships, Rewards, and Roles. A new business works best when partner relationships are based on trust and mutual respect. Your partners can be friends, relatives, former co-workers or even complete strangers. With the former group, trust is already established whereas with strangers it needs to be established. Understanding what motivates each partner is crucial to building a sustainable relationship. The rewards in your organization can be either monetary or non-monetary. Maslow’s famous hierarchy of needs suggests that once basic monetary needs are being satisfied, higher order needs such as the need for self-actualization, are more important as motivational tools. In terms of role assignment, each person’s strengths need to be kept in mind. Ideally the partner’s strengths and weaknesses should complement each other for best organizational results.